I haven't done a behind the puzzle for a while, so why not today? Needless to say there will be a slight spoiler, but I will do my best to avoid saying actual entries. You have been warned. I tried in vain to get an honest-to-God theme here. Settled instead for a mini-theme. One of my test solvers wondered why a certain two entries weren't clued together. Well that's because they're part of the mini-theme! I couldn't find any suitable phrases beginning with 46-Across that didn't already have to do with the band, so I decided to go for the full band name (hence 40-Across). So consider those two the side dish to the proper mini-theme of 20- and 55-Across. And since you know I'm a music nerd, you know I'm not going to at least point to one music video. An old band of mine liberally ripped off this song for one of ours. Seriously. It was a glam band too, decidedly not metal. The video is hysterically corny. 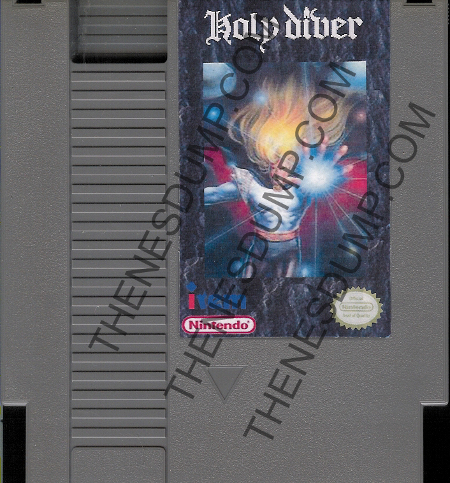 Oh the things you stumble upon on the Internet: There was an obscure NES game called "Holy Diver." That had to be a reference to our subject of today's puzzle, right? Needless to say, it looks like a terrible game. Watch this YouTube clip and draw your own conclusion. Back to the puzzle. 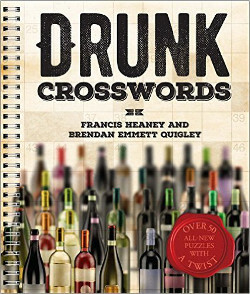 Even if I had come up with a phrase beginning with 40-Across, I knew the theme was going to be over some heads, so I was prepared to do a grid with a themeless word count. Call it a themeless, and if you caught the theme, great. The two 14 letter entries make for a hairy looking grid, then when you throw in the two others I had to include, it set itself up to be a Dana Motley-esque pattern. 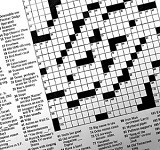 Wanted to make sure I had some fun stuff in the remaining long entries: 31- and 43-Across and 8- and 26-Down. The rest is just normal grid filling. Not really much for me to say in the cluing; I aimed for a Medium-ish level. Possibly slightly harder. Favorite clue: 56-Down.